Only 15% of centers across the county have the distinction of Quality Respiratory Care Recognition (QRCR) from the American Association for Respiratory Care (AARC). 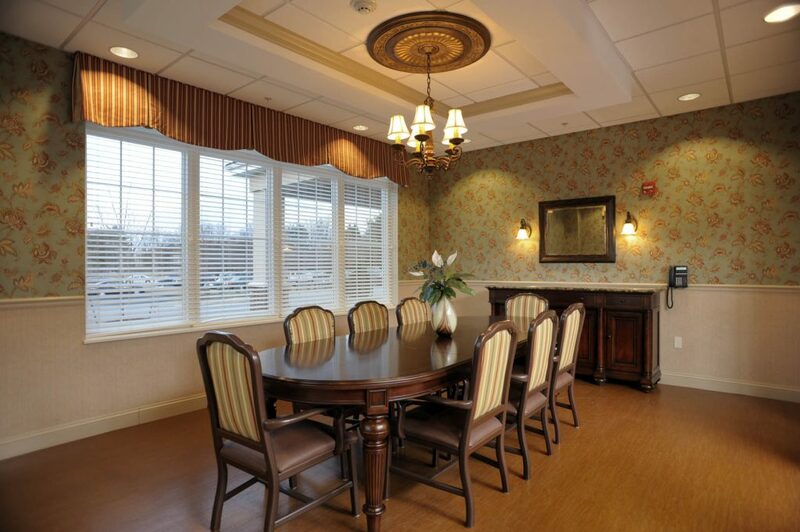 Cadia is honored to be a part of this elite group of care centers. 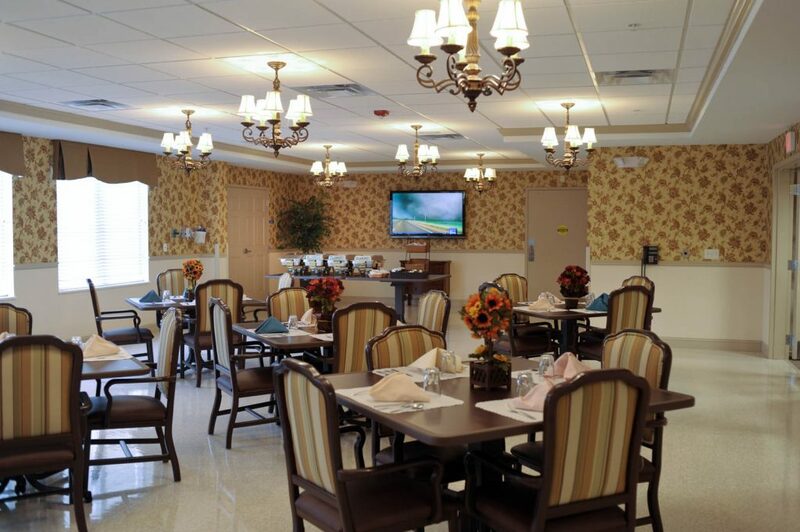 Cadia Healthcare Pike Creek is located on the site of the previous Three Little Baker’s Dinner Theater in beautiful Pike Creek Valley. 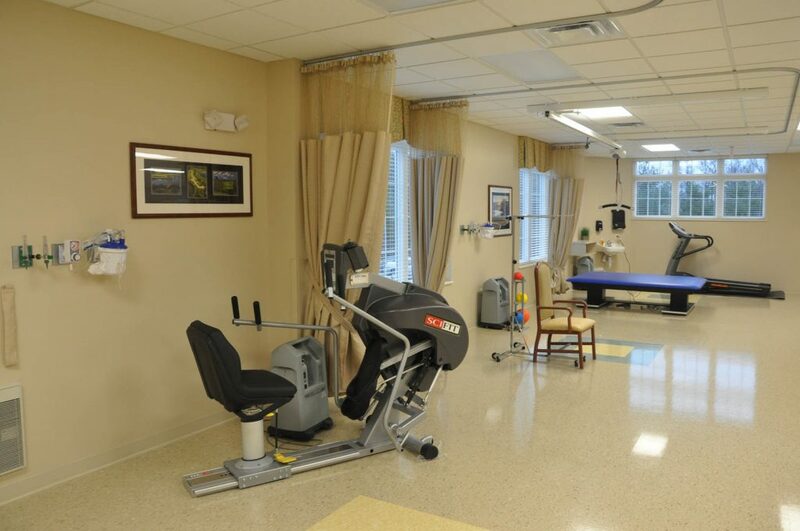 The dramatic two-story, 60,000 square-foot building offers both in-patient and out-patient rehab therapy staffed with PT, OT, and SLP therapists, excellent nursing care, a ventilator unit and a variety of additional healthcare services tailored for each patient. 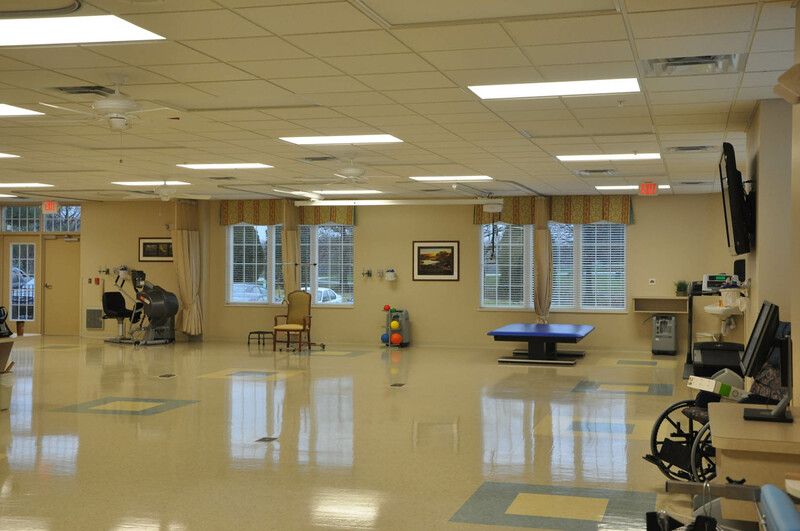 Cadia Healthcare Pike Creek houses one of Wilmington area’s largest rehab gyms with 3,000+ square feet, a Wii-Habilitation station, stationary bikes, a treadmill, complete kitchen and more. 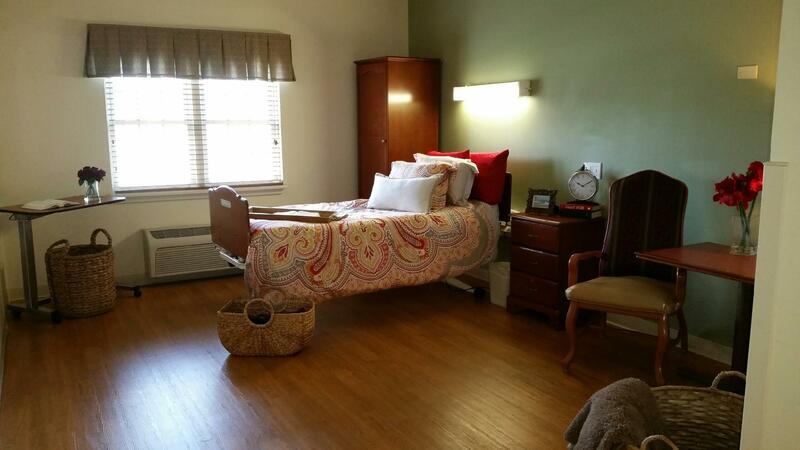 Additionally, this Wilmington DE rehab center features 130 patient beds, including 60 semi-private and private suites. Free Wi-Fi, beautiful lounges, outdoor patios, and well-appointed dining rooms with steam-table service await your visit! With the only Ventilator unit in the tri-state region outside Philadelphia, Respiratory Therapists are on-site 24 hours a day. 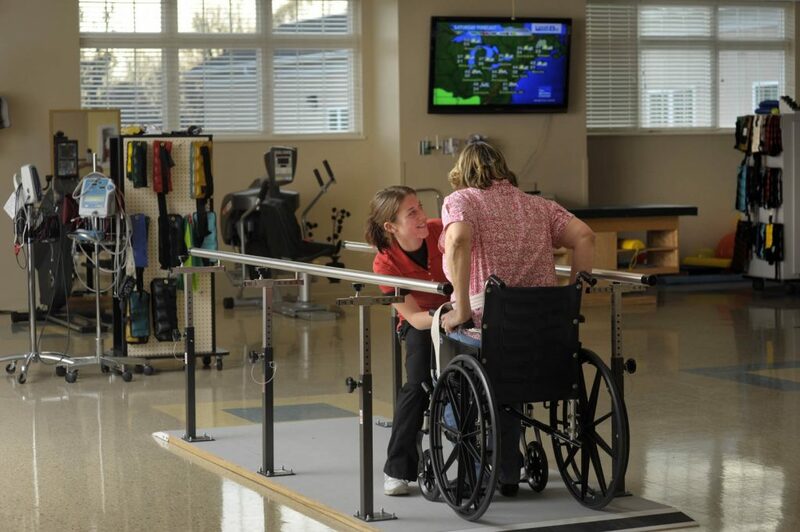 Respiratory therapists, nurses, and rehab therapists work closely with a pulmonary specialist to deliver a customized plan of care, including weaning support to transition to home, when possible. 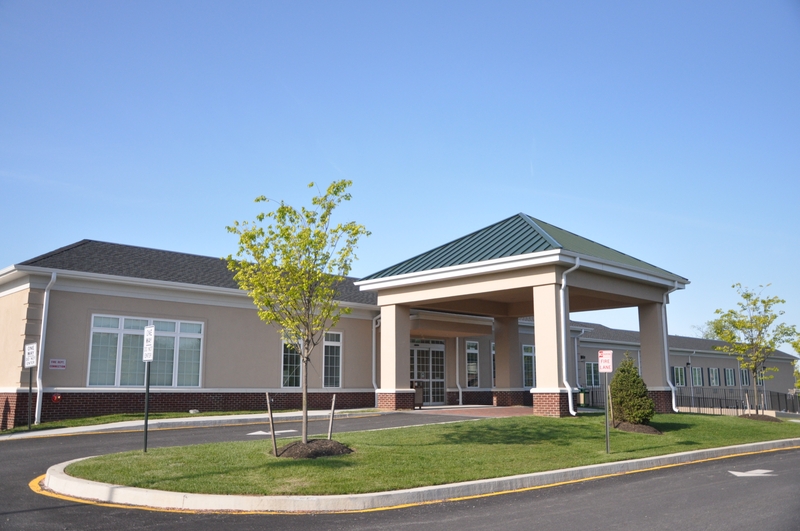 All Cadia Healthcare facilities accept Medicare, Medicaid, select commercial insurances and private payments. If you or a loved one is interested in Pike Creek for rehabilitation, ventilator care, skilled nursing or respite care, click here to contact us and a friendly team member will reach out to you. 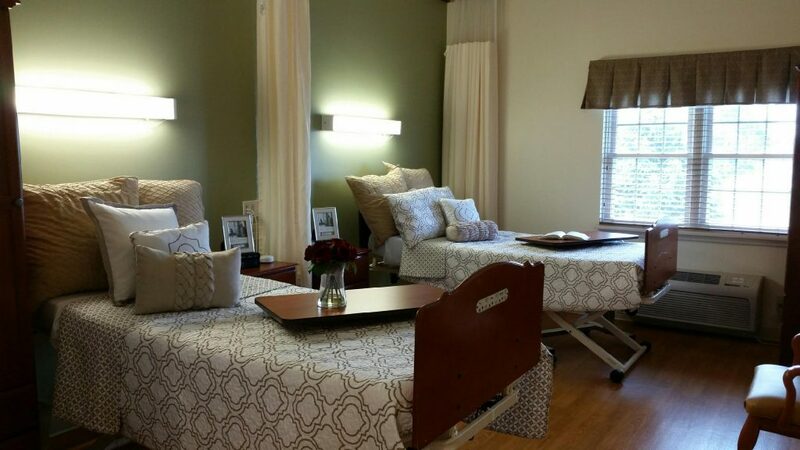 Our experienced team utilizes the latest therapeutic technologies in a supportive environment that recognizes individual needs.